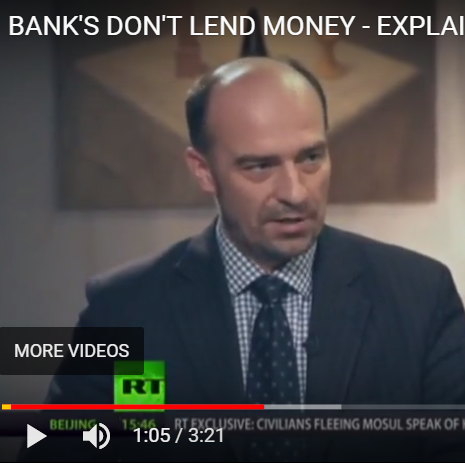 It’s now again possible to watch the video about how banks don’t loan money (they buy securities). Many thanks to @notporc for pointing out the broken video embed and for providing a link to a new video. See the video here.